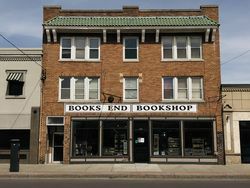 General used bookstore with current releases, out of print and rare books. $4.50 media mail within the USA. Priority starts at $6.50.. Books may be returned if not as described within 7 days of receipt and prior notice.